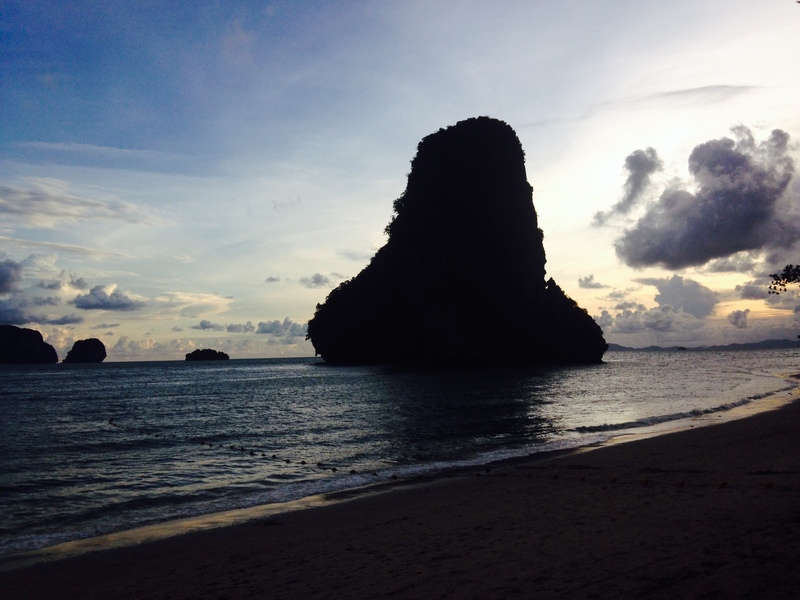 Clare from our Asia team recently had a tour of Thailand, a country that she adores more each time she goes and here’s why. 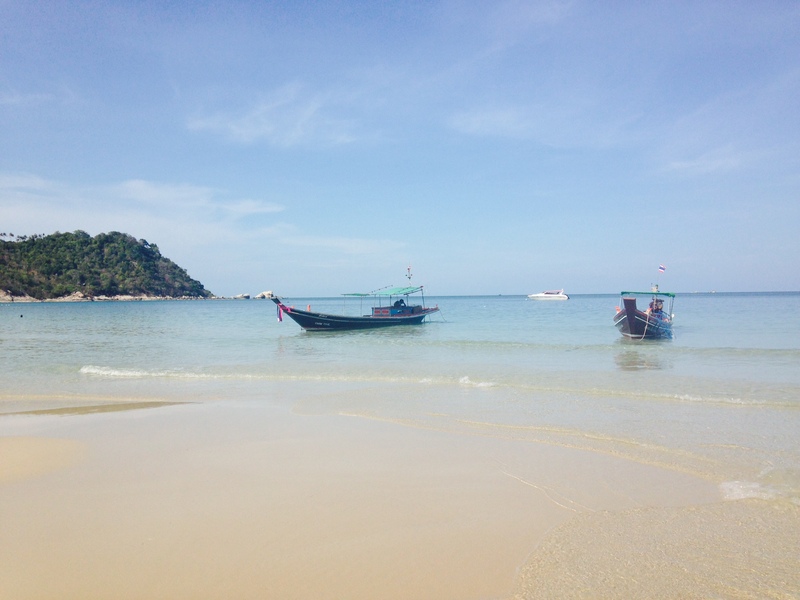 Thailand is a country which can offer a very wholesome vacation; there are the glorious white sandy beaches down south, a capital city bursting with culture and up north tropical jungle awaits you. Below are my highlights. The best thing about staying at a resort on the beach is being able to go for an early morning swim. 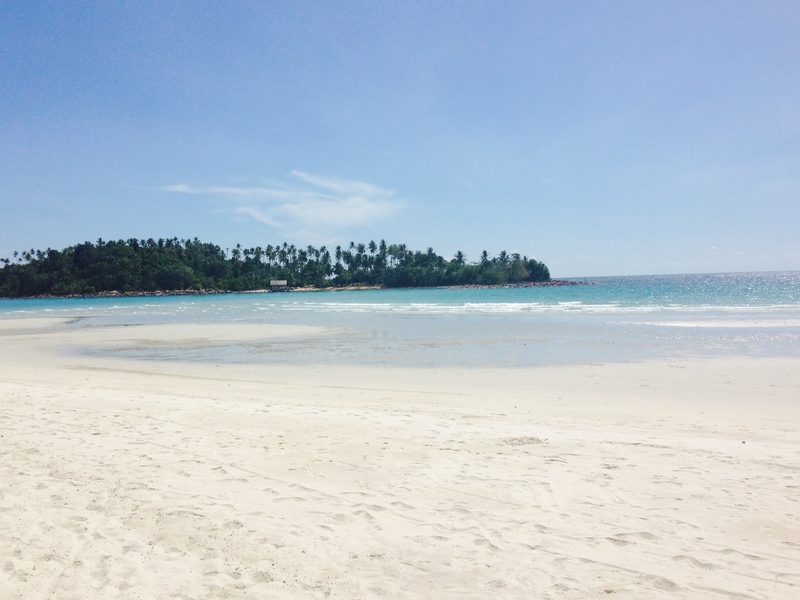 I have a particularly fond memory one morning at Anantara Rasananda, on delightful Koh Phangan. Sophie and I set our alarms for 6.45am for a swim before breakfast. It was idyllic, without another soul in sight bar a few locals opening shop for the day. The sea was lovely and calm as we swam across the bay and as we walked back to the resort, we were greeted with the delicious smells of breakfast, which we then gratefully tucked into. Up north there is an array of cultural adventure waiting for you, from trekking to hill tribe villages in the mountains and partaking in bamboo rafting, to visiting hot springs or learning how to cook Pad Thai. 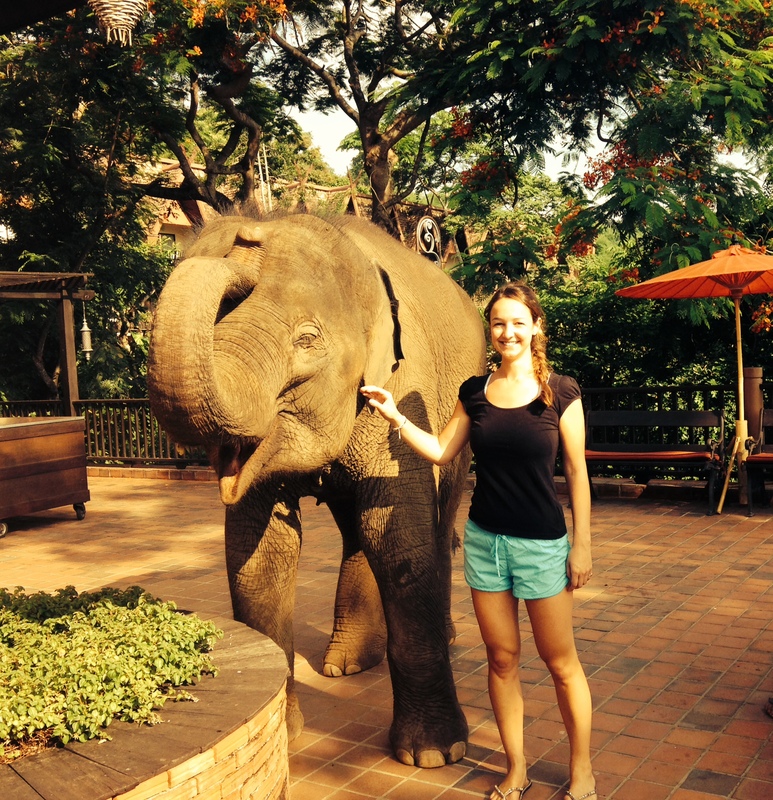 But I must say spending a morning with the elephants was a firm favorite of mine. My day started with an elephant coming to say hello to me at breakfast and then I met our mahouts and guide to trek down to the camp. 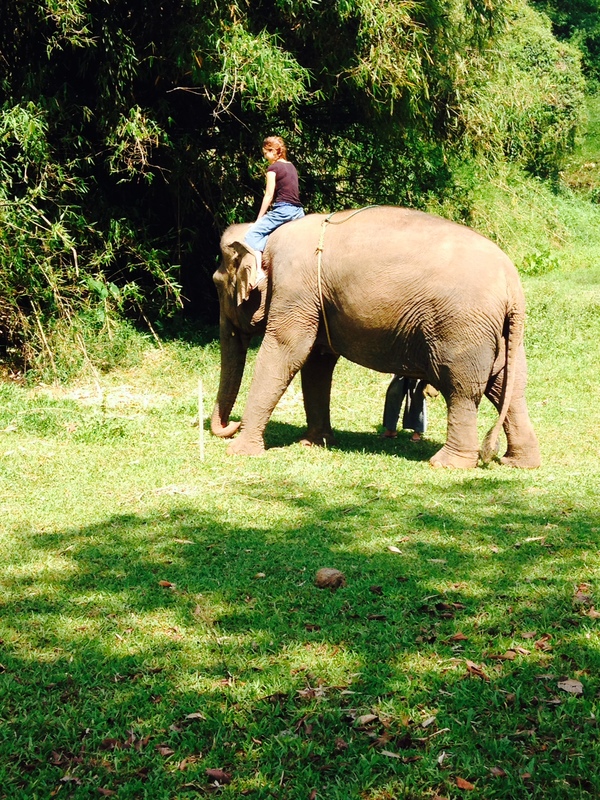 We learned some basic commands to allow you to mount the elephant, steer it and de-mount it. Following this we put the commands to the test and my elephant surprisingly obliged, although with my mahout at my side she wasn’t going to stray too much. The best part of the morning was bathing with them, sitting and standing on their backs being squirted with water from their trunks and watching them playing around like children in a bath. This will definitely stick in my memory for many years to come! Plus it was a great way for me to cool down before we mounted them to trek back through the lush scenery to the resort. 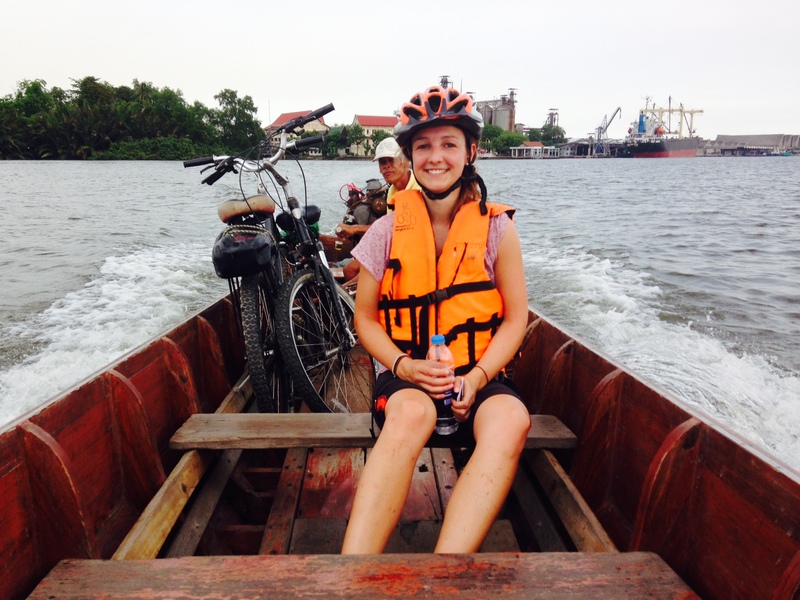 Bangkok has always offered many ways to explore the city, whether that is by ferry, long tail boat, tuk tuk, sky train or on foot – this time I fell upon a new way – by bicycle. I can’t remember the last time I got on a bike, so the prospect of not only cycling but cycling in one of the world’s most congested cities was indeed quite daunting. But the tour I did is to be highly recommended; I did not see one other tourist on my trip, so I really felt like I was getting to see the real Bangkok. We weaved through some narrow backstreets where we were practically cycling through people’s homes, it was a real insight into how the people lived – what struck me most was their friendliness, they all greeted me and smiled most welcomingly as if they couldn’t be happier to have me in their homes! We then crossed the river to a more suburban area where the wealthier half live, the contrast couldn’t have been bigger. 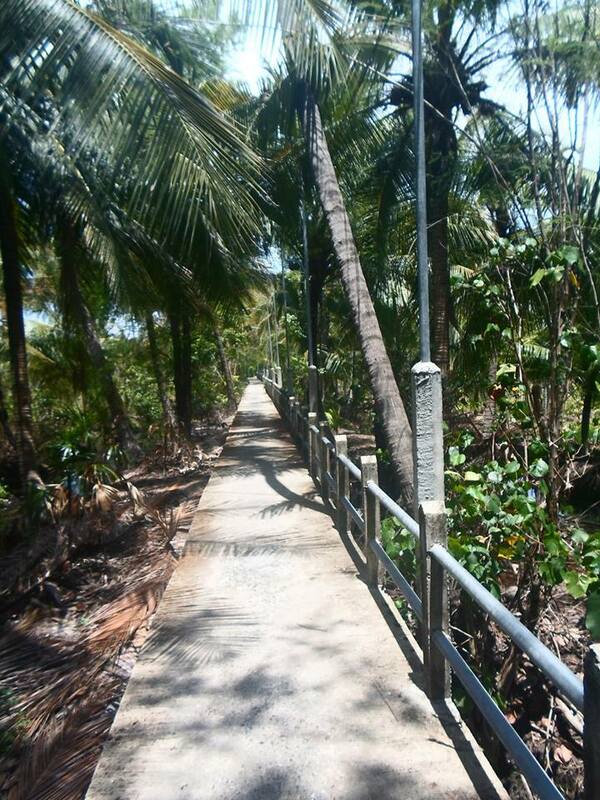 Cycling along narrow planks over mangroves was a tad challenging especially when my focus was diverted to some of the grand houses dotted around the place. Due to the time of day children were coming back from school and again they were so friendly and all said hello whilst the little ones put their hands out for a high-five, which did admittedly cause me to wobble even more on my bike!! I don’t think I could ever tire of Thailand this was my sixth visit and each time I go I discover something new and exciting which makes me love the country even more. One thing I do know for certain is that the friendliness of the Thai’s will always remain the same; I don’t think I’ve met another nation with such heart-warming smiles.